John is a former broadcaster, urban planner, comedy writer, and journalist living in Chicago and downstate Illinois. 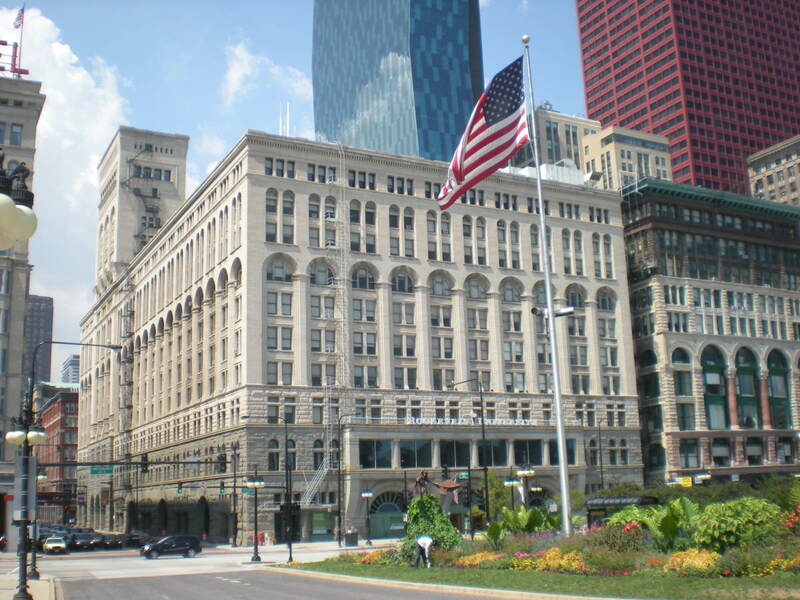 The following eight Michigan Avenue hotels run from the Hilton Chicago at 720 S. Michigan Avenue to The Drake Hotel at 140 E. Walton Avenue. The total distance is 1.9 miles. 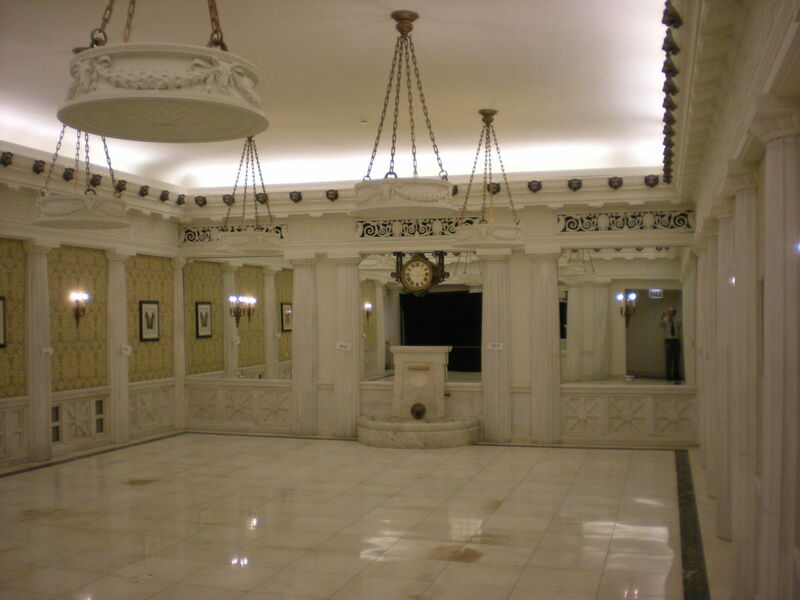 Part one of this tour is from the Hilton Chicago at 720 South Michigan Ave. to Roosevelt University in the Auditorium Building at 430 South Michigan. The total distance is 4 ½ blocks, or .4 miles. 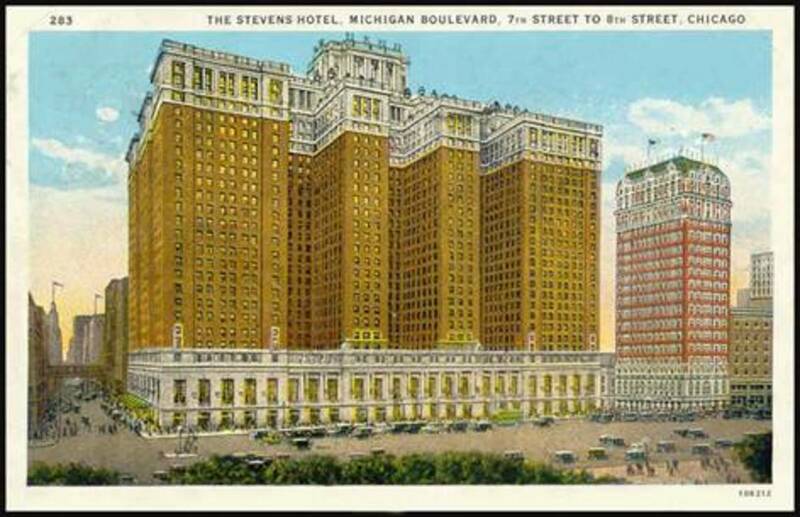 1920s post card of the Stevens Hotel, the World's Largest Hotel. Ground was broken for The Stevens Hotel on August 25, 1925. 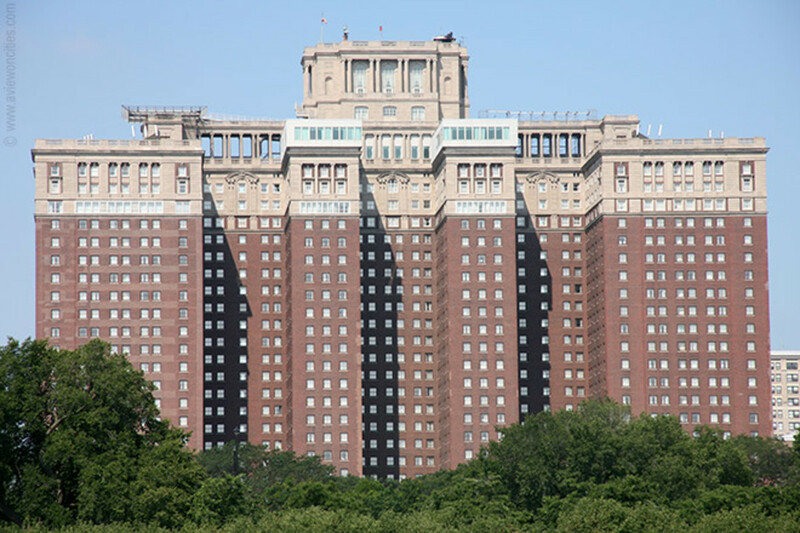 Planned as the World’s Largest Hotel in an era of rapidly escalating affluence during the economic boom of post-World War I America, The Stevens was a behemoth on an unprecedented scale. Built at a cost of $30 million financed by the Stevens family, it opened on May 2, 1927 and featured more than 3,000 guest rooms, each with an outside window and private bath. 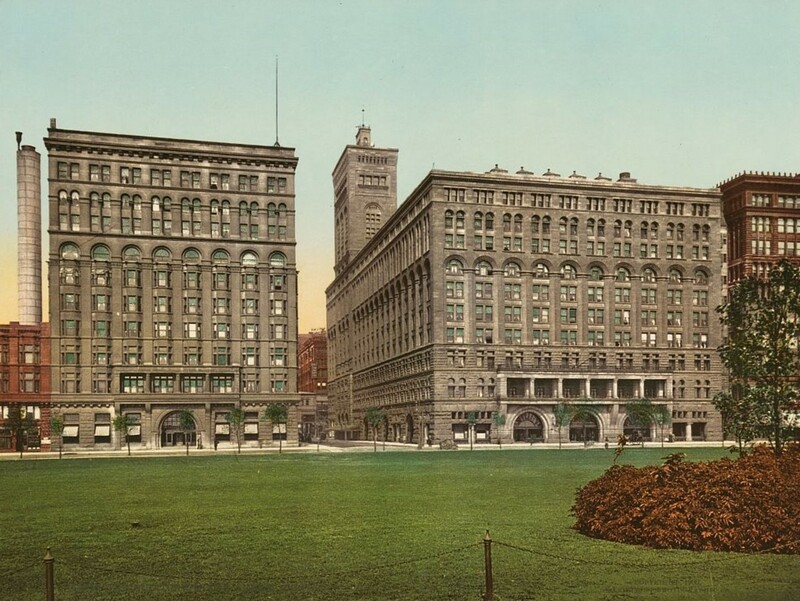 The immense 25-story building with a full block frontage on Michigan Avenue featured every imaginable facility for the needs of its guests—a barber shop, bowling alley, restaurants, a movie theater, and a rooftop miniature golf course. The Great Depression hit less than 3 years after the hotel opened and cut the legs out from under the leisure travel and real estate markets. The Stevens family (which included future Supreme Court justice John Paul Stevens) was financially ruined. 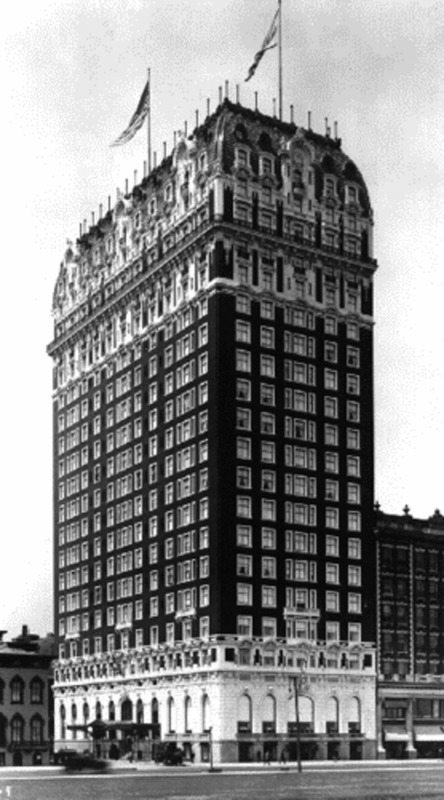 The immense hotel went into receivership in 1931, and just five years after it opened the hotel was valued at less than ¼ of what it cost to build. During World War II, the US Army took over the hotel as a barracks for troops being trained in the hotel meeting rooms and at surrounding facilities. As the need for rapid, large-scale military training wound down, the War Department sold the property in January 1944 for only $4.91 million. At the end of the war the property was snatched up at a bargain price by hotel magnate Conrad Hilton who correctly gambled that the travel and tourism industry would explode in postwar America. The hotel became the flagship of Hilton’s hotel empire, signified by the official re-naming of the facility in 1951 as The Conrad Hilton. Hilton made substantial improvements to the aging and neglected facility and added glamour to the hotel’s image by attracting celebrities, statesmen and royalty. In August 1968, the hotel was the epicenter of demonstrations at the Democratic National Convention. On August 28, 1968 violence broke out between police and demonstrators on national television at the corner of Michigan and Balbo in front of the hotel as protesters chanted, “The Whole World is Watching.” Many protestors were actually trapped against the front of the building and pushed up against the large glass windows. Tear gas wafted into the rooms upstairs and into the lobby. In 1984, as the neighborhood surrounding the Hilton had hit a low point, the hotel closed a complete remodeling and renovation at a cost of $185 million. The hotel was completely closed for over a year as the 3,000 guest rooms were reconfigured into 1,544 larger guest rooms. The hotel reopened to great fanfare on October 1, 1985, and the substantial investment was an important factor in revitalizing the South Loop neighborhood. After the 2008 Presidential election, the Hilton served as headquarters for President-elect Obama’s transition team. 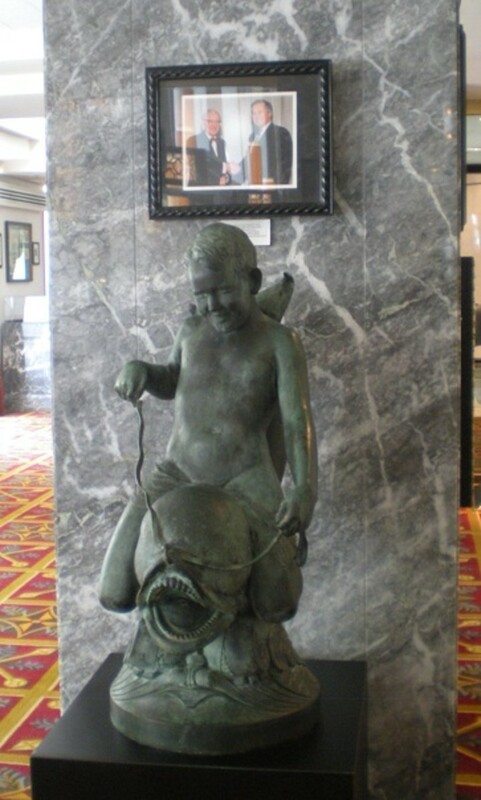 There is a small museum of the hotel’s history just inside and to the right of the hotel’s main entrance. The museum features artifacts, pictures, newspaper headlines, and the cherub statue modeled from future Supreme Court Justice John Paul Stevens (the likeness is striking). 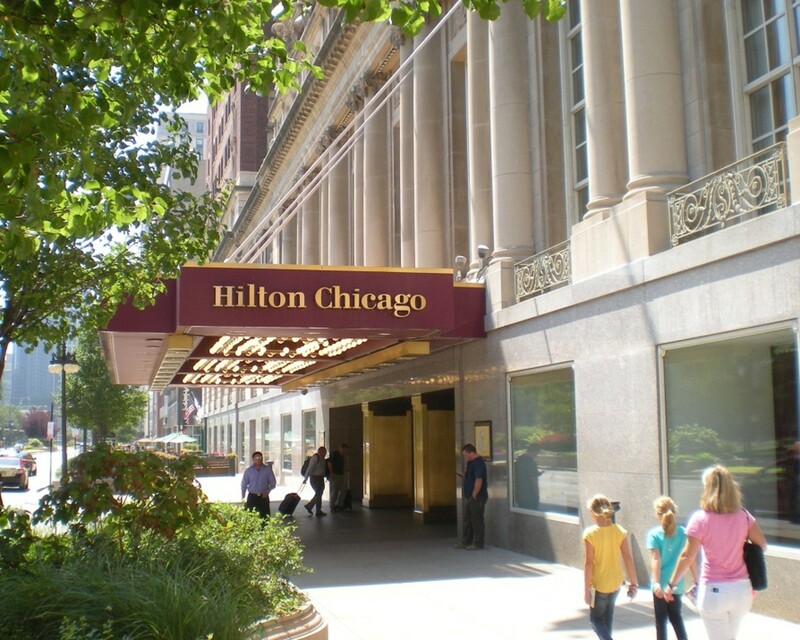 Since the late 1980s, the Hilton Chicago has been featured in many TV shows and films, including E.R., Prison Break, The Fugitive, The Package, U.S. Marshalls, Primal Fear, and My Best Friend’s Wedding. Located immediately north of the Hilton across Balbo Drive is the venerable Blackstone Hotel. 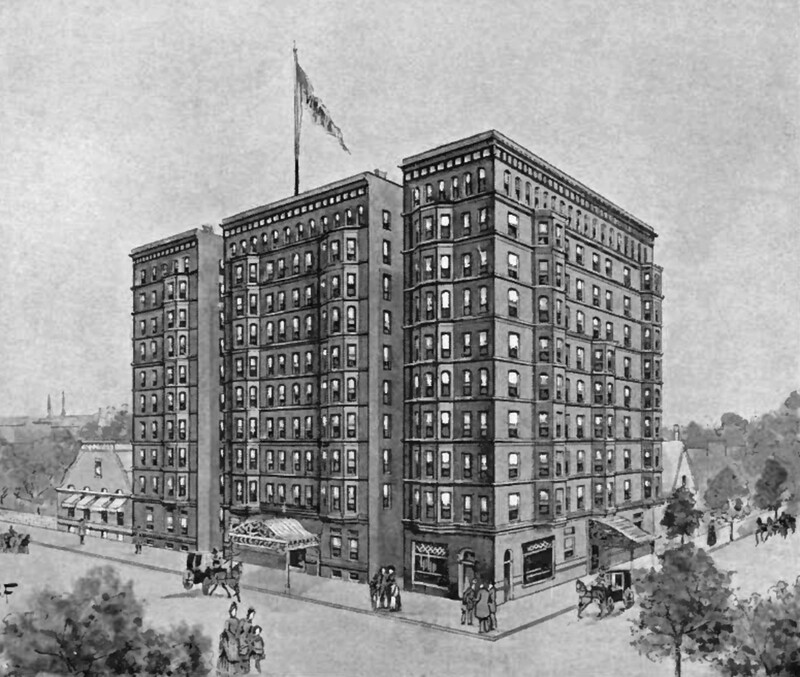 This 290-foot tall 21-story hotel was built from 1908 to 1910 and designed by Marshall and Fox architects. 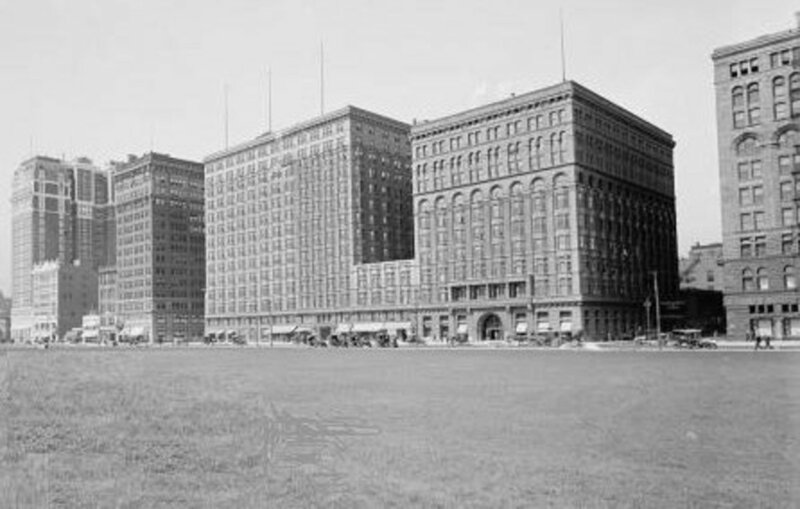 The hotel was the first major project of hoteliers John and Tracy Drake, who later built the luxurious Drake Hotel at the north end of Michigan Avenue. When it opened, it was a mammoth structure out of scale with the surrounding neighborhood, which at the time consisted mostly of elegant two and three story private residences of the well-to-do. 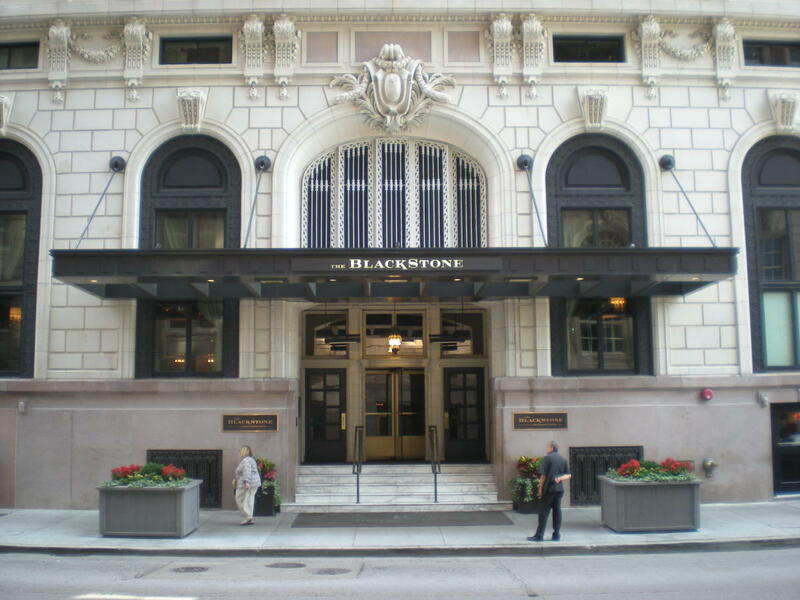 In fact, the Blackstone was named for the investor and railroad baron whose stately private home once occupied the site. The Blackstone was located at what had become the far southern end of the expanding business district, within three blocks of two major railroad stations (the Illinois Central and Dearborn Station) and less than a mile from one of the nation’s major convention halls and arenas, the Chicago Coliseum. 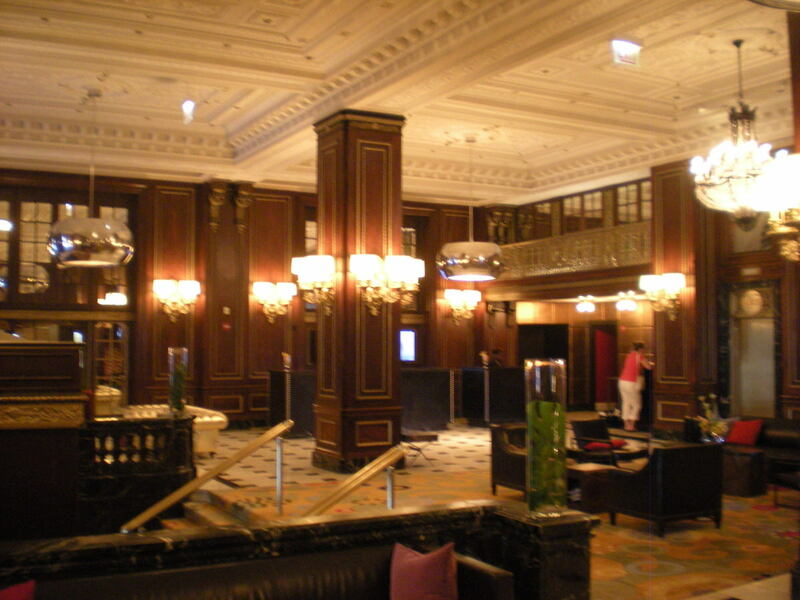 Very quickly, it became one of Chicago’s most elegant hotels, hosting Presidents and captains of industry. 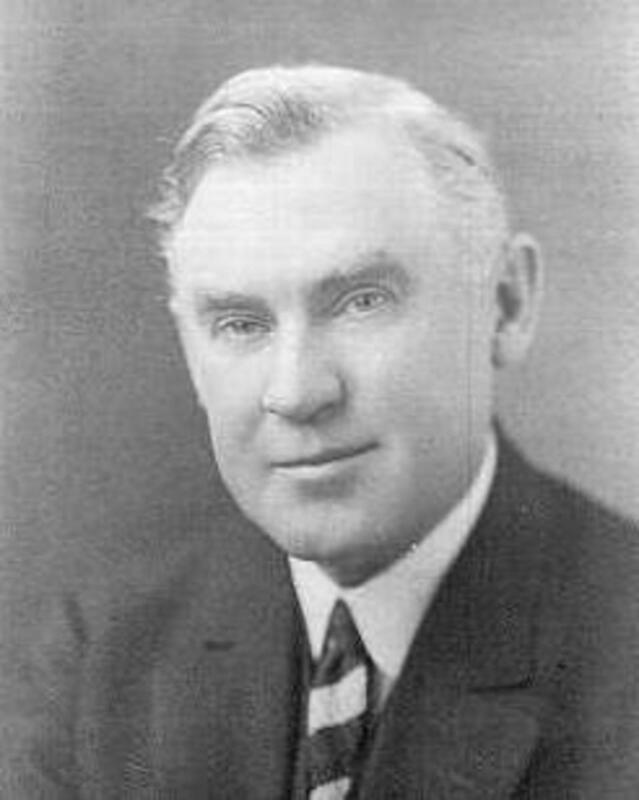 In August 1920, during the 1920 Republican National Convention at the nearby Coliseum, GOP power brokers convened in a room in the Blackstone to negotiate a consensus candidate for the Republican Presidential nomination that turned out to be Warren G. Harding. Reporters quipped that the decision had been made in a “smoke-filled room,” and the phrase stuck in political parlance. 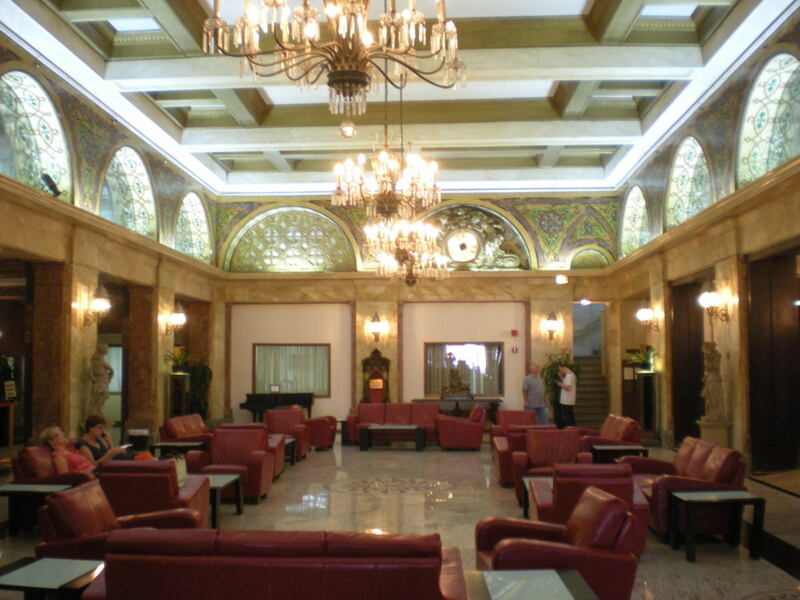 In the 1950s and 1960s, the hotel was owned by the Sheraton group of hotels and known as the Sheraton-Blackstone Hotel. As the neighborhood declined in the 1960s and 1970s, Sheraton unloaded the hotel to Beatles guru Maharishi Mahesh Yogi, whose Heaven on Earth Inns management company allowed the hotel to decline without proper maintenance. Finally, in 1999, OSHA building inspectors found major safety violations which closed the hotel entirely. 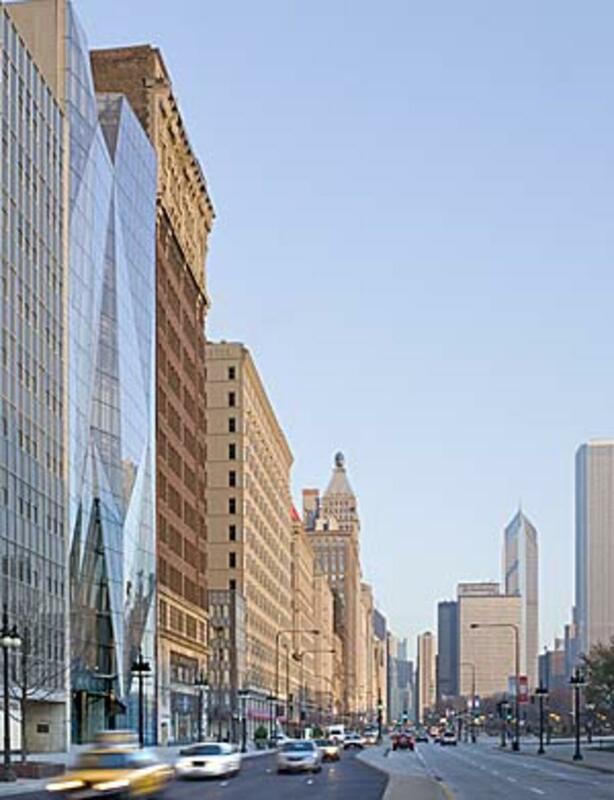 From 2000 to 2005, the hotel was closed entirely as a number of renovation projects were floated, including conversion to luxury condos during Chicago’s downtown condo boom. Finally, the Marriott Corporation stepped in and committed to a $128-million top-to-bottom renovation. Completed in 2008, the renovation resulted in 332 larger rooms with 12 suites (including several luxury suites on the rooftop floor with curved ceilings and round windows). 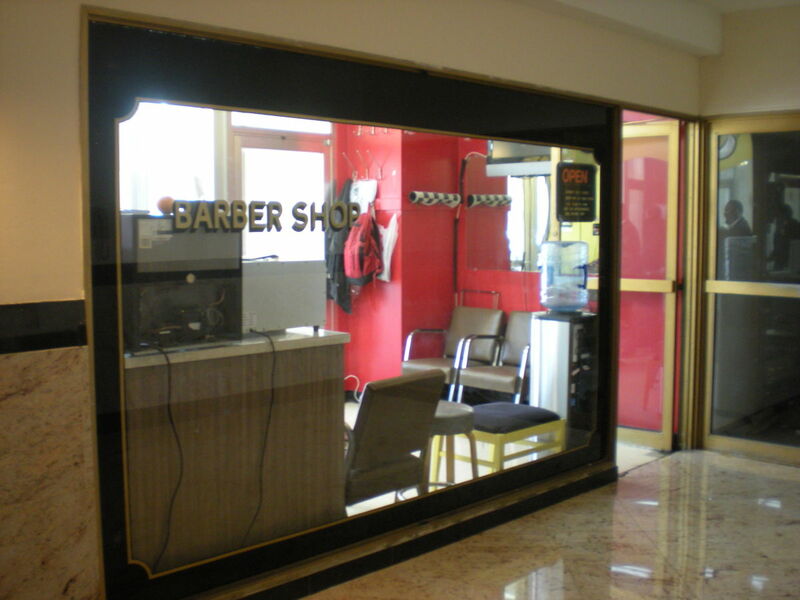 The meeting spaces include rich wood-paneled rooms and the former marble barbershop in the basement frequented by Al Capone. 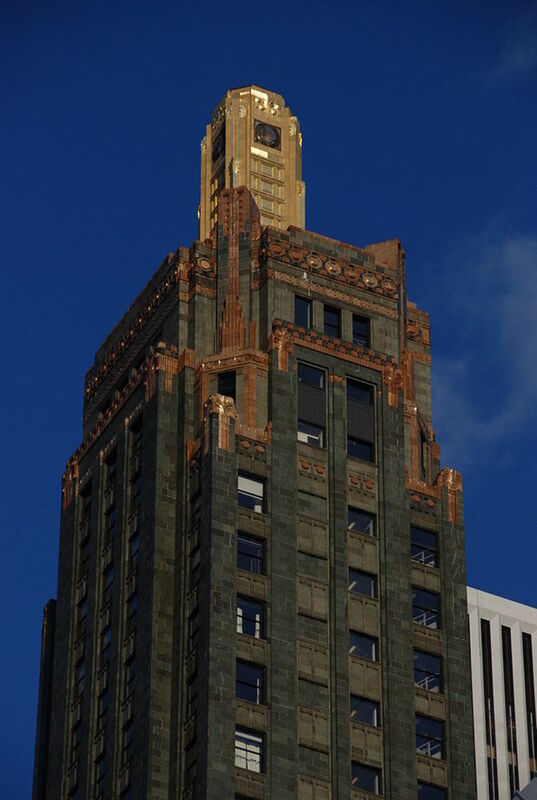 Through its history, the hotel has been featured in several major films, including The Untouchables, The Hudsucker Proxy, and The Color of Money. Designed in 1892 by prolific hotel architect Clinton Warren (who also designed two Chicago hotels used as headquarters by Al Capone, the Lexington and the Metropole), the Auditorium Annex was built as an addition to the popular Auditiorium across Congress Street to the north) and opened just in time for the 1893 World’s Fair. As opposed to its partner hotel built three years earlier, the Auditiorium Annex used the more modern style of high rise construction recently pioneered in Chicago, which employed outside curtain walls around a steel skeleton. 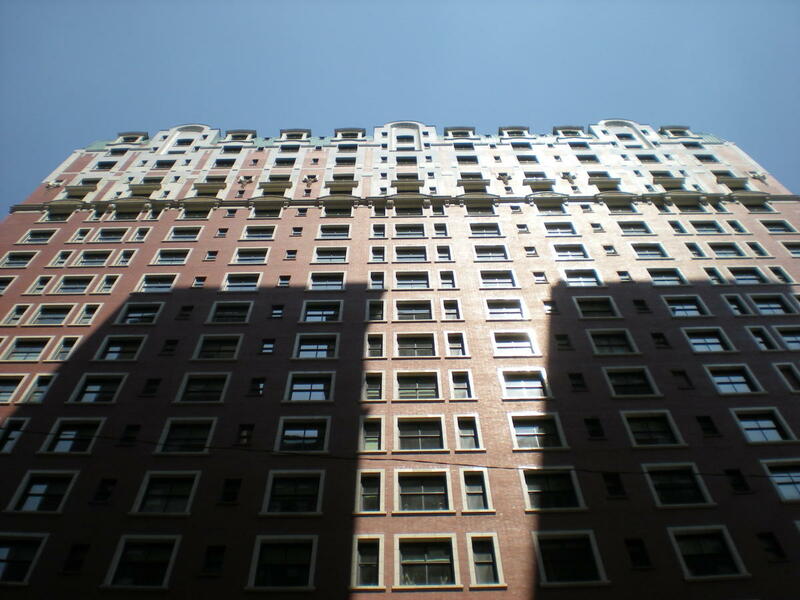 The modern high-rise construction method allowed for larger, bayed windows allowing more light and air as opposed to the load-bearing walls of its northern neighbor. 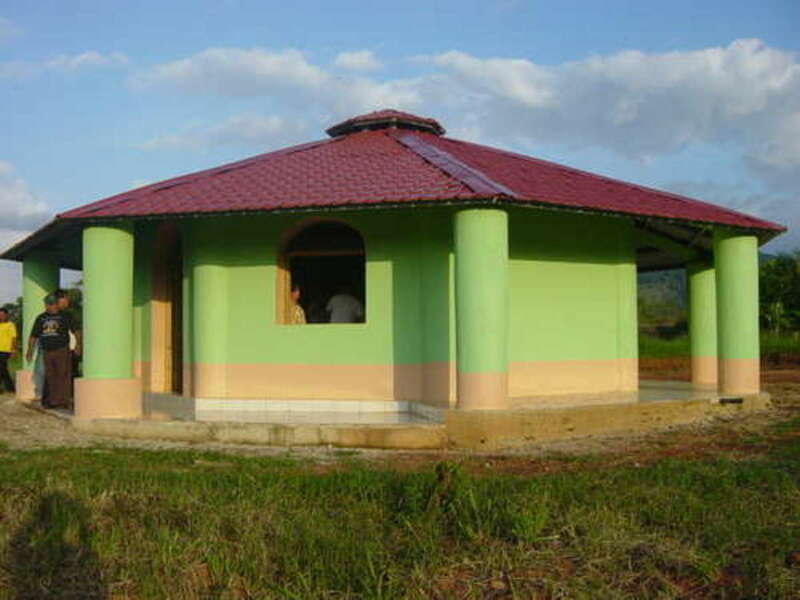 Another innovation of the newer Auditorium building was a rudimentary air conditioning system (the first in Chicago) that provided guests additional comfort when lake breezes proved inadequate. 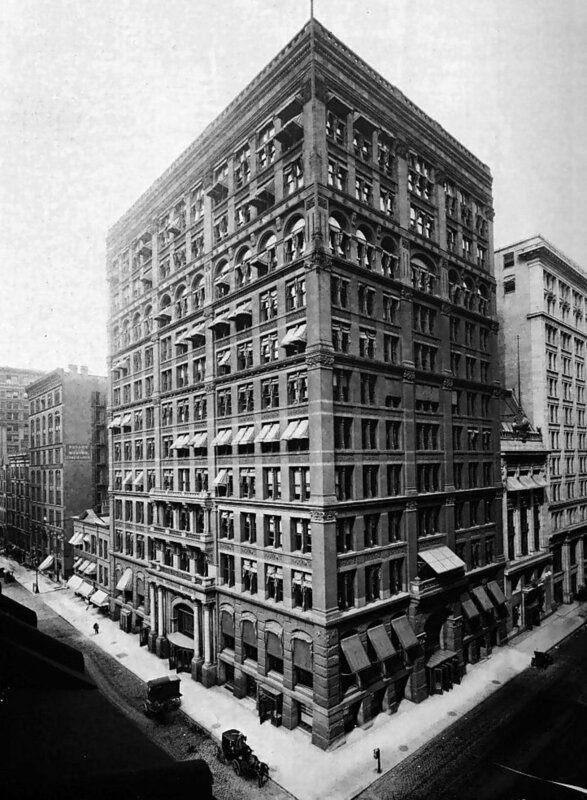 The Annex was so successful that another section was added in 1907 by architects Holabird and Roche that stretched along Michigan Avenue immediately to the south, almost (but not quite) to Harrison Street. An elderly widow had a single family home on the parcel at the northwest corner of Harrison and Michigan, and refused to sell until she passed away in the early 1930s. In Daniel Burnham’s 1909 Plan of Chicago, Congress Street was identified as the major East-West thoroughfare through the center of the city, a major boulevard which would eventually take shape as the Congress Expressway. 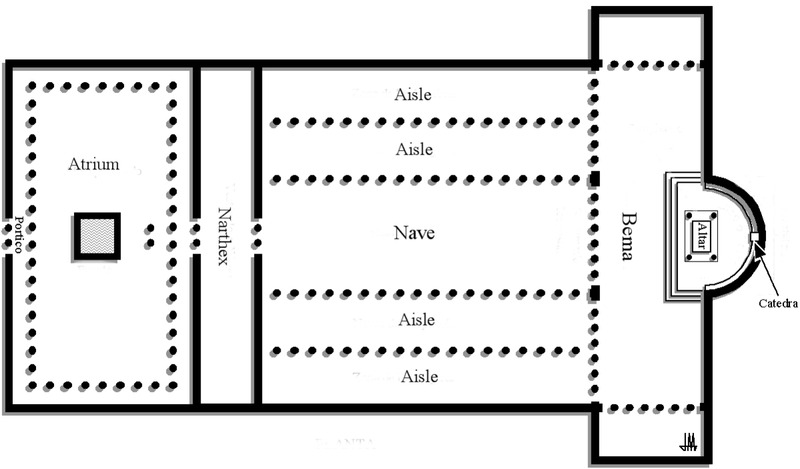 Burnham’s somewhat arbitrary designation of Congress as a major transportation axis helped raise the prominence of the corner where the Auditorium Annex was located. But the Great Depression and World War II prevented the widening of the street to become a major thoroughfare until the early 1950s. Although well-appointed inside, the Auditorium Annex was somewhat plain on the outside. 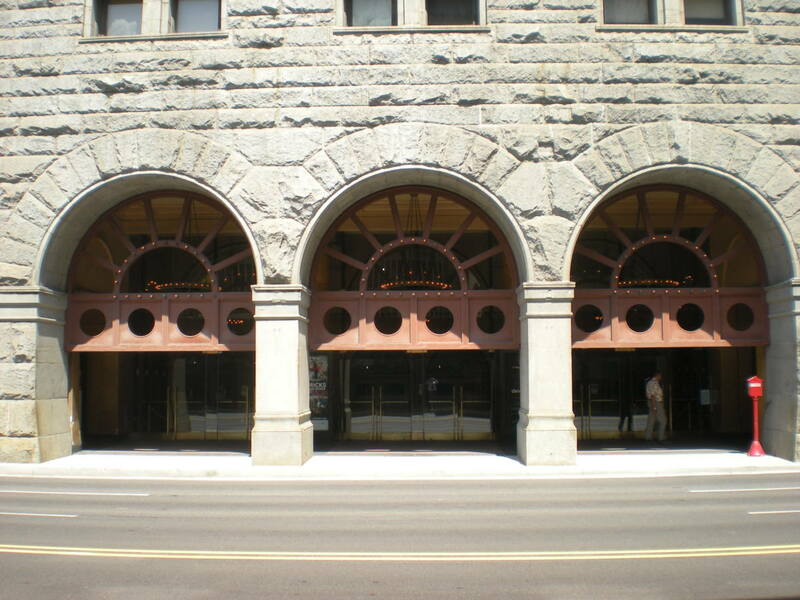 Its most distinctive feaure are the window bays rippling throughout its Michigan Avenue frontage. Given its challenges over the years, only its location at a focal point in the city and its role as major part of the Michigan Avenue street wall facing Grant Park managed to save it from destruction. The hotel is across Michigan Avenue from Congress Plaza, a dramatic entrance to Grant Park leading directly to the Buckingham Fountain at the end of Congress Parkway. Two semicircular plazas flank Congress and feature two large bronze Native American warrior statues, The Bowman and the Spearman, poised to fire invisible weapons. 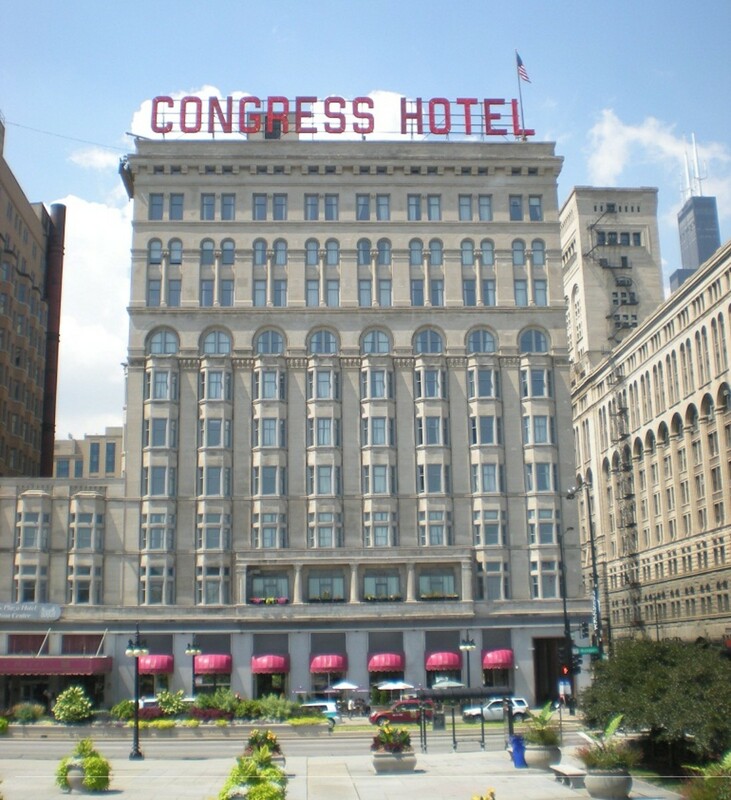 In the 1960s, the Congress was owned by the Pick hotel group, and was known as the Pick Congress Hotel. From the 1980s onward, the Congress Hotel has hobbled along as a faded but adequate budget alternative hotel in a great location. Its owners have steadfastly fought a job action by the housekeeping union for nearly a full decade, and picketers have been a fixture at its entrance since 2003. As a hotel, most guests report it as being adequate in terms of room appointments and service, with an excellent location at affordable rates. 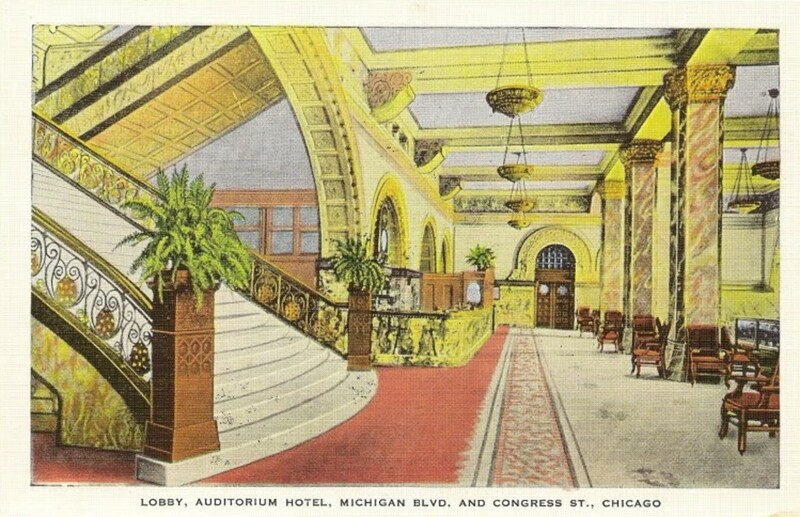 The Auditorium Hotel was designed by one of Chicago’s most celebrated architects, Louis Sullivan, and his partner in the 1880s, Dankmar Adler. In architectural circles, Sullivan is every bit the equal of the more popularly-known, self-promoting Frank Lloyd Wright—who also happened to be one of Sullivan’s early pupils. Adler and Sullivan won the commission to build the Auditorium Building in 1887, years before it was evident that Chicago would become the Metropolis of the Midwest, let alone rise to International prominence by hosting a World’s Fair in 1893. 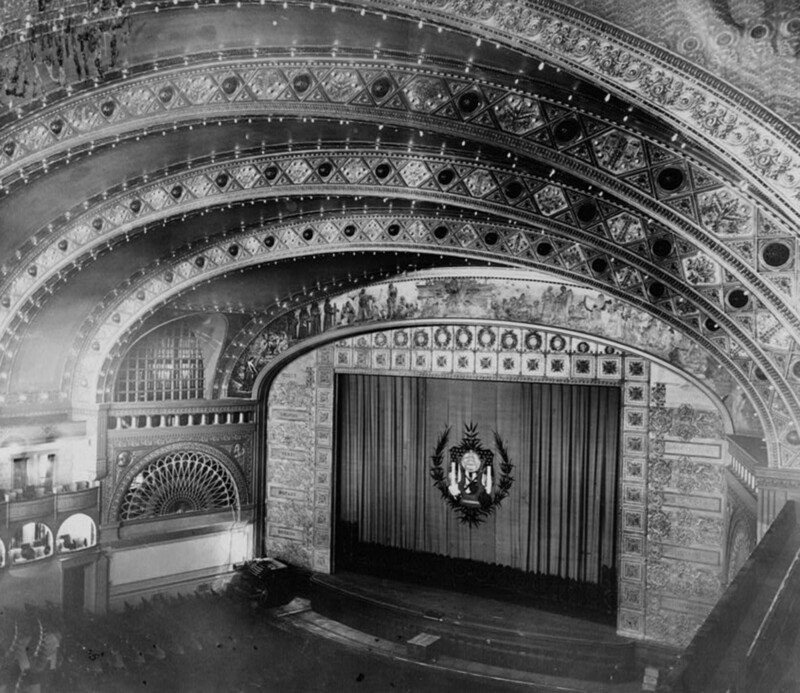 When the building opened in 1889, the achievement of the Auditorium Building went a long way toward cementing both roles for the city, and vault Chicago into the forefront of architecture, design, and urban style. The Auditorium was one of the nation’s first large-scale, permanent multi-use buildings. 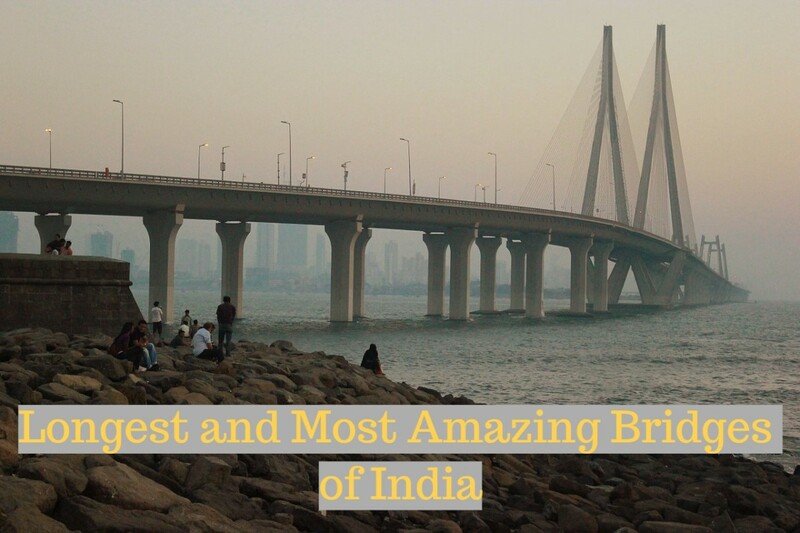 It housed a luxurious hotel; an office building; and a 4300-seat, state-of-the-art, acoustically-perfect theater, capped by a 18-story tower that reached the highest point in the city—all in a building with load-bearing walls on swampy, lakeshore land. The exterior arches, pillars, columns, and stone work set a new standard in functional adornment. The interior appointments of iron, steel, wood, plaster, art glass, marble, lighting fixtures, and mosaic tile-- all in stunning designs-- became the pinnacle of achievement in architecture almost overnight. The Auditorium theatre was home to the Chicago Symphony Orchestra, who played their first performance there on October 16, 1891. The theater also housed the Chicago Civic Opera from 1922-1928. Today it is home to the Joffrey Ballet, numerous concerts, and Broadway shows. A walk through the Auditorium Building reveals one breathtaking surprise after another—cast iron and marble staircases that rise and circulate through impossibly open, airy spaces; lighting fixtures and sconces cast in iron and decorated so they could exist on their own in any fine art museum; clever touches that make an enormous theater somehow intimate; and stonework worthy of mankind’s greatest marvels. And yet, the 123-year old building has suffered a raft of indignities throughout its tortured life, even as it has served as a model and inspiration for hundreds of prominent architects over the past six generations. The Auditorium Building was a dated relic in most people’s minds as the Great Depression deepened and persisted through the 1930s. The once-plush hotel had diminished in stature as newly-minted hotels with better comfort amenities and technology proliferated in the 1920s, and when the Depression hit full-force in the 1930s, no one wanted to stay in a relic from the 1880s. The proliferation of theater technology and adornment perfected with the great movie palaces and showplaces in the 1920s made the Auditorium Theater an aging White Elephant. During World War II, the once-lavish and state-of-the-art Auditorium Theater was reduced to a bowling alley for servicemen. The G.I bill gave the Auditorium Building another life at the end of the war. In 1945, the fledgling Roosevelt College—geared toward returning veterans seeking education financed by the G.I. bill—took over the Auditorium Building. Within a few years, Roosevelt College became Roosevelt University, educating World War II veterans and especially reaching out to African-American students. In the late 1940s, the once-luxurious, wood-paneled bar designed by Louis Sullivan at the corner of Congress and Michigan was demolished to allow for the widening of Congress Street. The sidewalk was moved from outside the building to the south to under the building's southern face. But the adaptive re-use of the Auditorium Hotel, office building, and theater was successful in saving the architectural icon from demolition. The Auditorium building was declared a National Historic Landmark in 1975, and a Chicago Landmark in 1976. Today, Roosevelt University is thriving. The University recently constructed a striking new dorm, classroom, and student activity building that rises above Michigan Avenue with a dramatic shape and color. 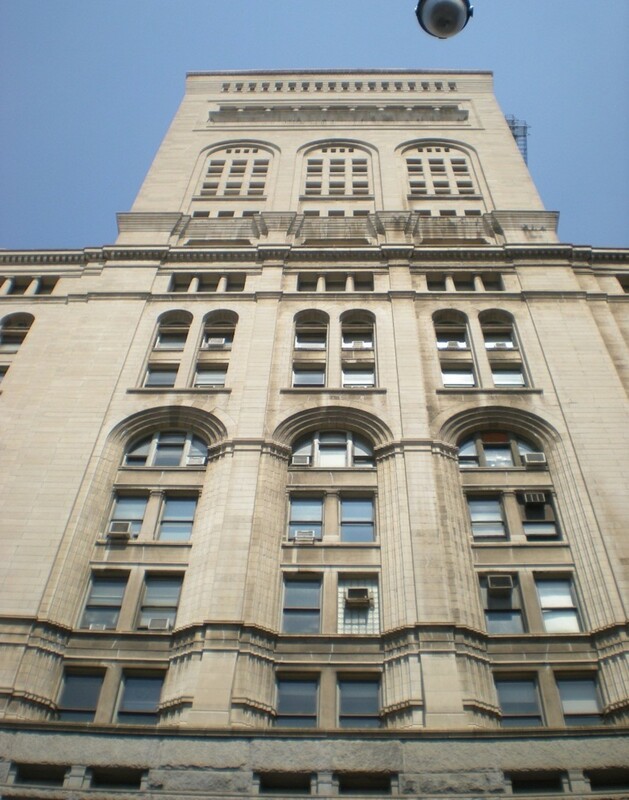 Roosevelt was the pioneering institution in resurrecting the South Loop into a great college campus area by occupying historic, retrofitted buildings. Over the past 35 years, Columbia College Chicago, East-West University, DePaul University, and Robert Morris University all joined Roosevelt University in reclaiming more than two dozen new and historic South Loop buildings for educational use. More than 35,000 college students now attend classes in a typical week in Chicago’s South Loop, thanks in large part to Roosevelt University’s model of saving the priceless Auditorium Building. This was fascinating, it only makes me want to visit Chicago and see these great architectural behemoths for myself. I am in complete awe! This was an awesome experience for the mind,I can't wait to see their magnificent grandeur for myself. Thank you for a very enlightening and educational experience. When I visited Chicago, I noticed the beautiful buildings and the way that they were structured. thanks for going into further detail about the history of a street that is there and what it offers. Voted up. e-five - Thank you for this interesting tour on Chicago Architecture. The photos along with the history had me feeling like I was right there. A marvelous job which I will gladly share with others. Voted up, awesome, beautiful and interesting! Thank you, ripplemaker. In the several blocks between the south pat of this tour (Pat One) and the north part, are the Art Institute, Millennium Park, and the Cultural Center-- all wothy of a day of their.own! I second the motion.... :) I enjoyed my tour, taking in the scenery and the details. Congratulations on your nomination on the Hubnuggets! This way to read and vote https://hubpages.com/literature/Back-to-School-Hub... Enjoy! e-five, this was fascinating! I love old buildings and old architecture. The pictures are wonderful and I really enjoyed all the history. Great job! Voted up and more.